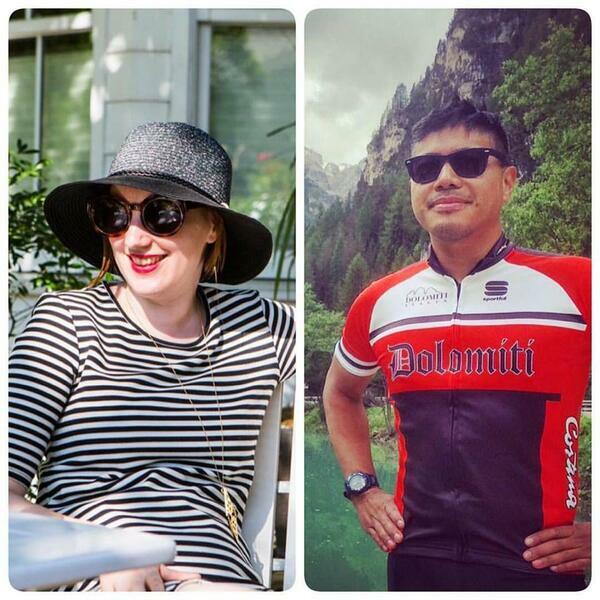 Episode date, December 15th, 2016: Lilit Marcus and Erik Trinidad share great travel writing stories from far-flung destinations. Marcus is contributing digital editor at Condé Nast Traveler. Trinidad is host, director, and producer of the science travel web series, Plausibly Ridiculous.